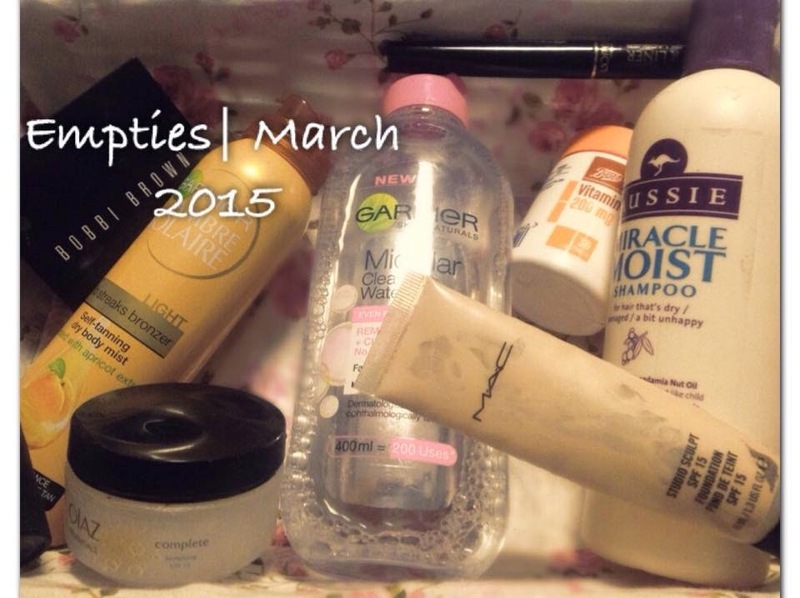 My March Empties| Would I repurchase? I filmed my first empties! All products linked below the video. Hi, what's up you alright..? I like the look of your blog following you.